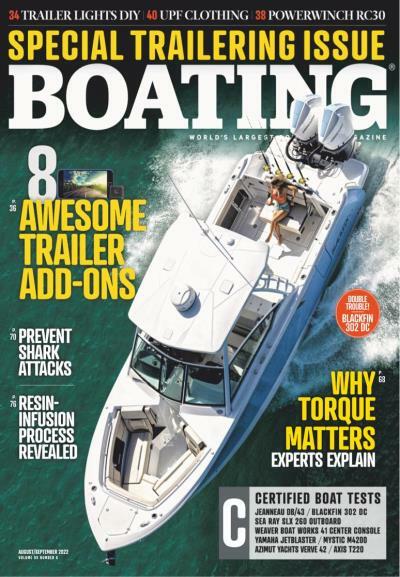 Boat Trader is the exclusive source that is dedicated specifically to buying and selling of boats of all kinds. 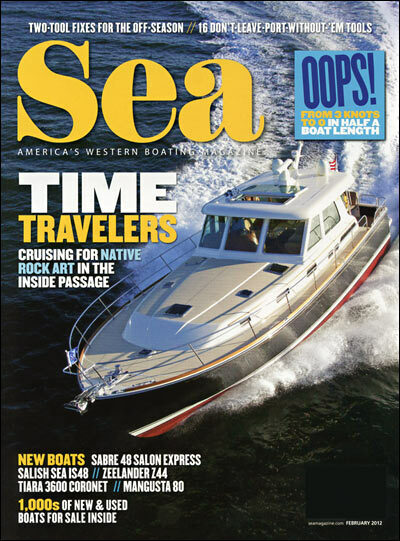 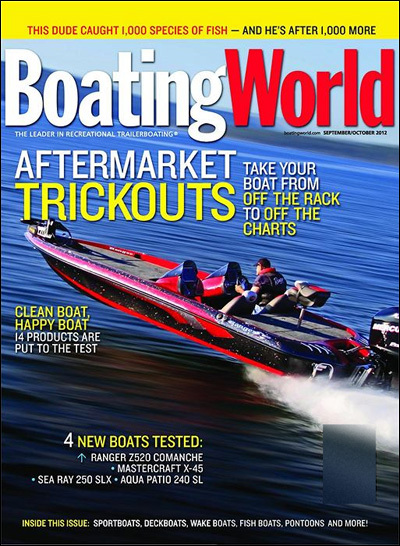 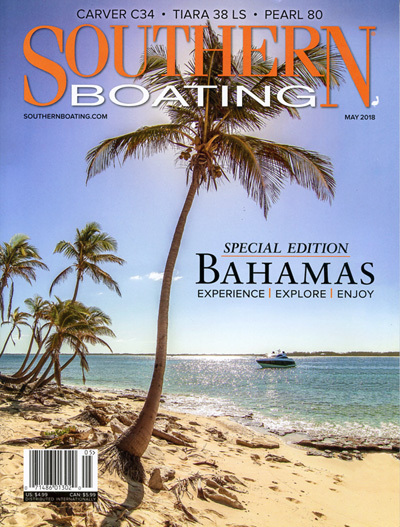 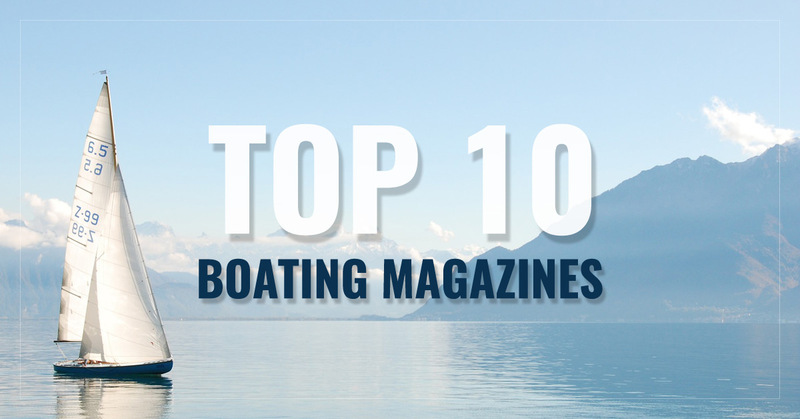 For a broad range of topics concerning boating for recreation and sport, Boating is the optimal publication for you. 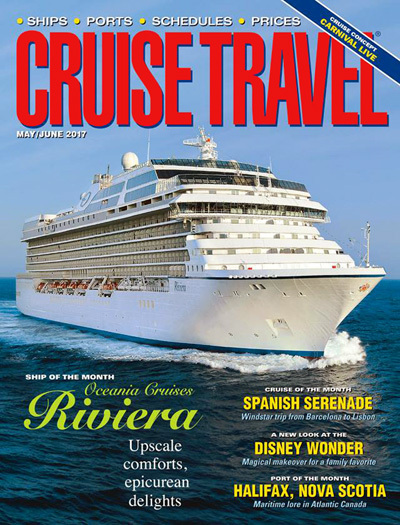 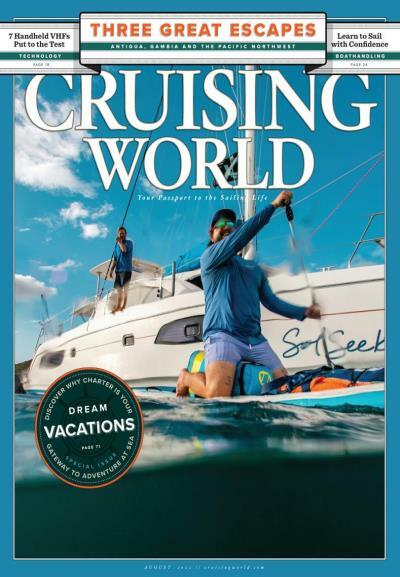 The expert source for all things having to do with sailing, Cruising World is an elegant publication that discusses the art of sailing, popular destinations, and numerous other aspects of the sailing lifestyle. 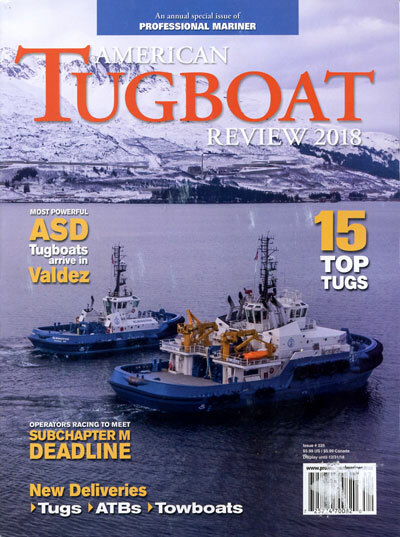 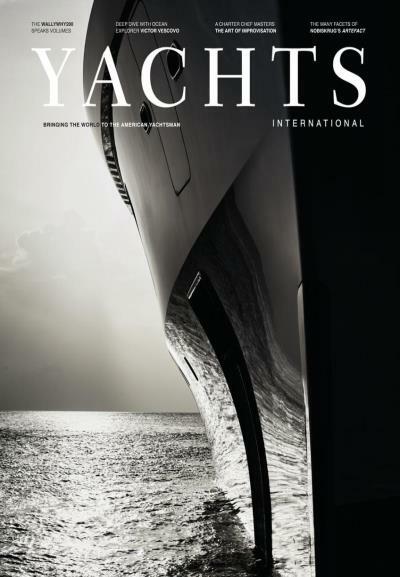 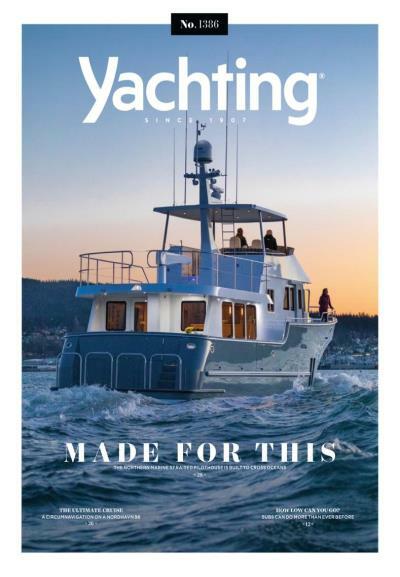 Covering numerous aspects of the world of yachting, Yachting magazine is your definitive source for the people, places, and products that are notable in the yachting community. 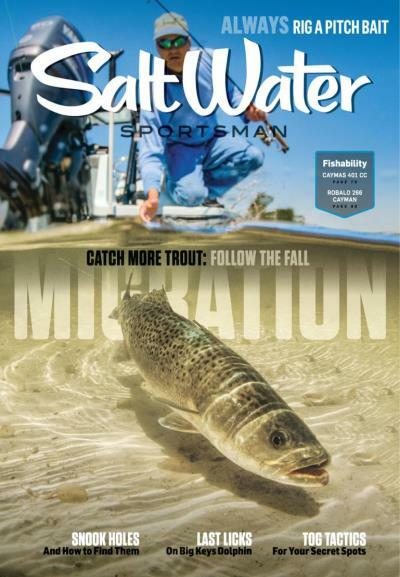 Fishing in the ocean offers a slew of challenges and rewards, and Salt Water Sportsman will update you on the trends, news, and gear that will improve your experience. 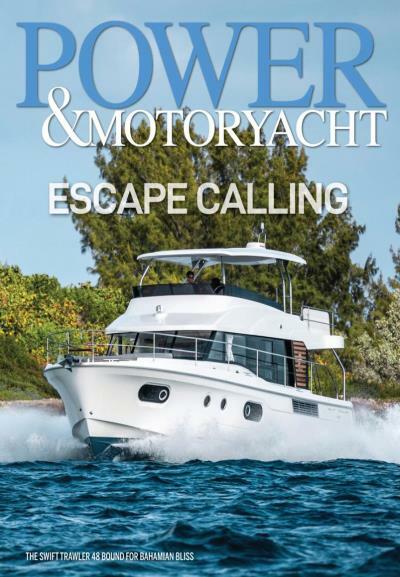 The definitive source for power boats and yachting, Power & Motoryacht will cover locations, tips, and trends for passionate boat owners. 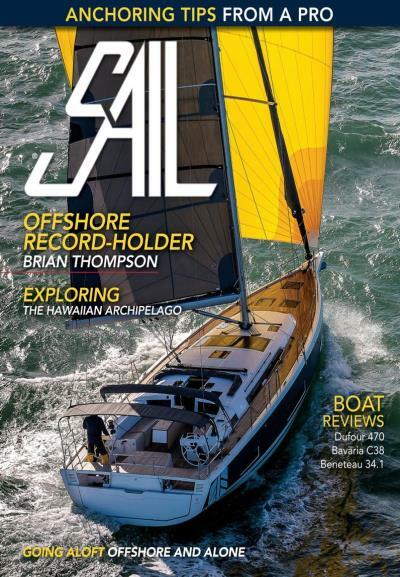 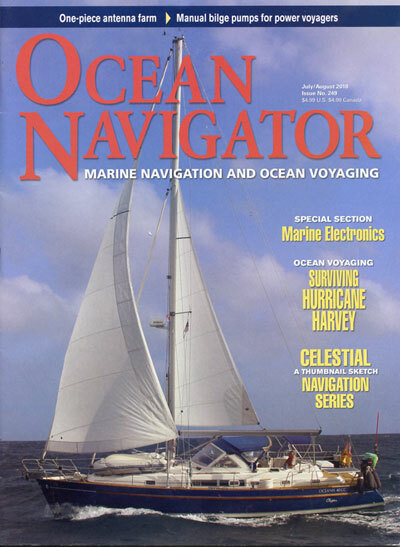 If sailing is your passion, Sail is your magazine. 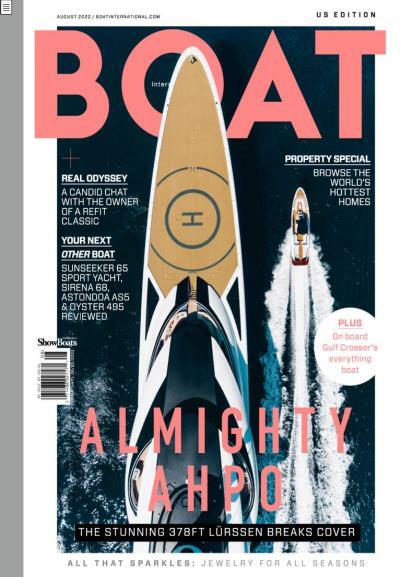 Covering everything from DIY projects to chartering, expect articles and advice on all-things sailing.